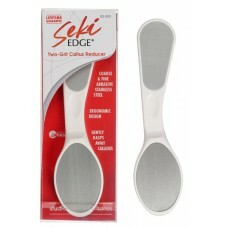 Callus Reducer with exclusive Honeycomb-etched metal surface rasps away calluses easily without injury to skin. 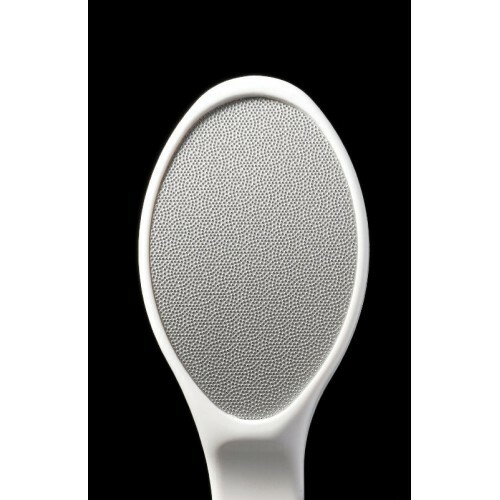 Smooth, fast, safe and easy to use. Two grades of grit on the handle to get that smooth finish.